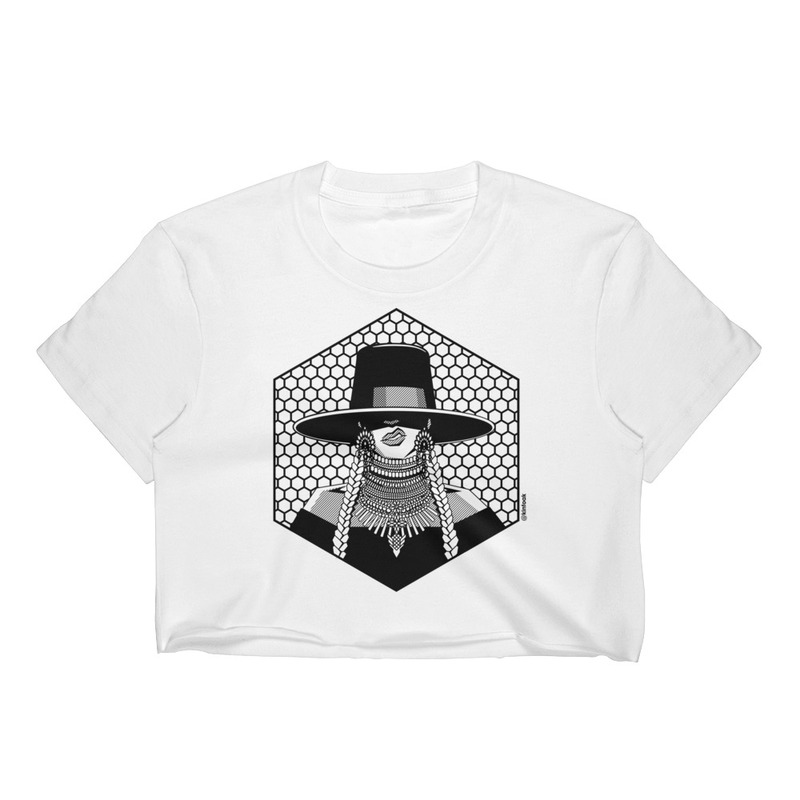 Okay, ladies, now let’s get in formation with this Beyonce Crop Top! Next time Queen Bey is in On The Run in your city, go to the concert and slay in this relaxed fit shirt. 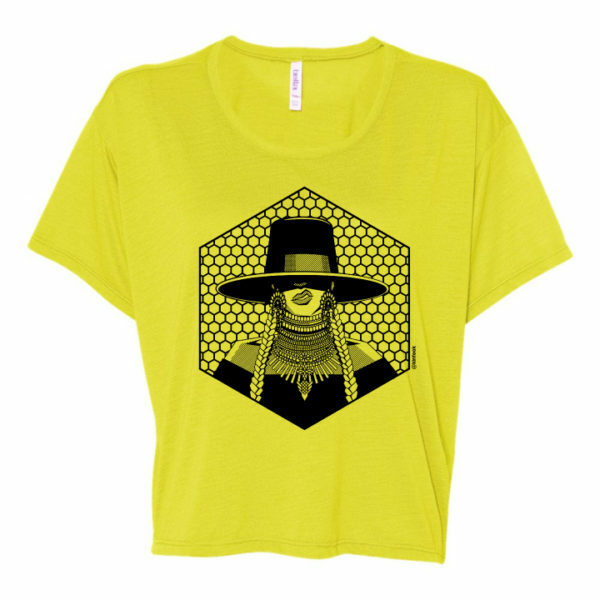 Features original portrait depicting Yonce from her Lemonade album with the Bey-hive in the background. The season’s trendiest garment – the crop top. 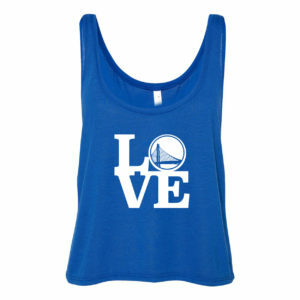 This flowy top is incredibly comfortable, and it hits just above the belt line. This super soft tee is 65% polyester and 35% viscose.